Our range of products include electric ultrasonic cleaner bath, ss ultrasonic cleaner bath and ultrasonic cleaner bath. We offer Electric Ultrasonic Cleaner Bath. To manufacture these baths, we use optimum quality material in the manufacturing process. The material used in the manufacturing process is sourced from reliable vendors of the market with the help of our procuring agents. 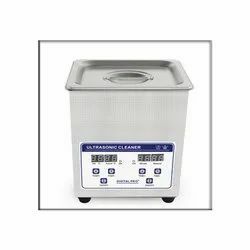 We offer SS Ultrasonic Cleaner Bath. Available in variegated tanks, we manufacture these tanks using excellent quality material that is sourced from certified vendors of the market. Apart from this, we timely and safely deliver these tanks at clients' site. 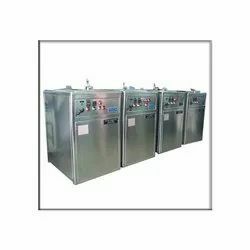 We offer Ultrasonic Cleaner Bath. The professionals we have hired manufacture these baths keeping into consideration the clients' requirements. We offer customization facility to clients at nominal rates.